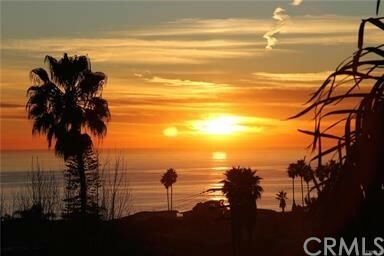 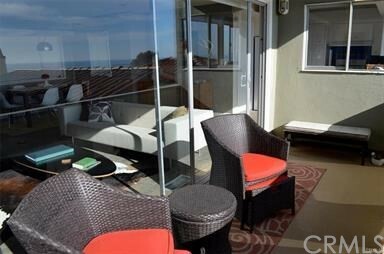 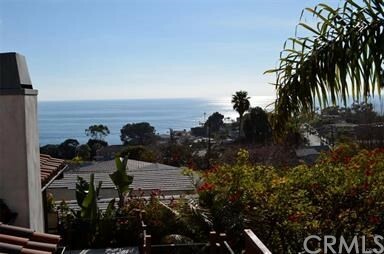 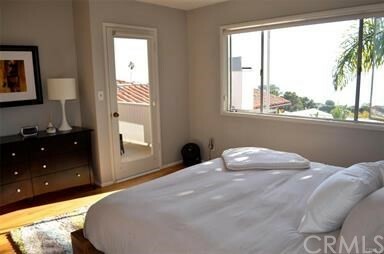 Lovely ocean view duplex, each unit is 3 bedrooms, 2 baths, ocean view deck and a yard. 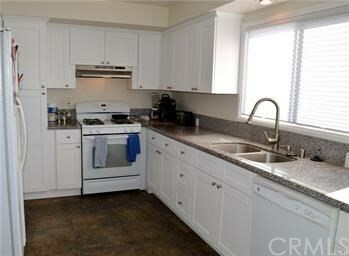 Kitchens have slate counters and granite, gas stove and oven and microwave. 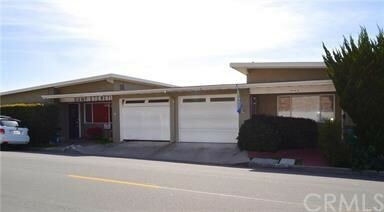 Single car attached garage for each unit, laundry in each garage Units share a center wall, and are mirror images. 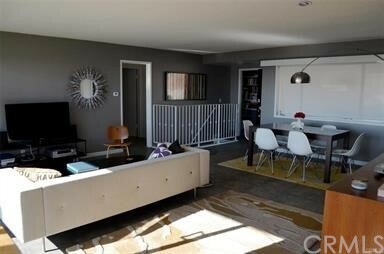 There are 2 bedrooms, 1 bath, kitchen and living room upstairs and a family room and bedroom with full bath downstairs.